Contrarily to other social networks, Instagram is somewhat new when it comes to putting advertising within it. One year ago, the platform was still studying the best way of doing that and, in the end of May 2016, started rolling out that feature for businesses. Now, Instagram just announced that it has reached the milestone of 1 million monthly advertisers, which is quite an astounding result, considering that, this time last year, that number clocked at 200,000. In addition, the social network has 8M businesses using business profiles, mainly from the US, Brazil, Indonesia, Russia and the United Kingdom. The one million monthly advertisers, along with the 600 million monthly users, make, as one can expect, a huge amount of business. 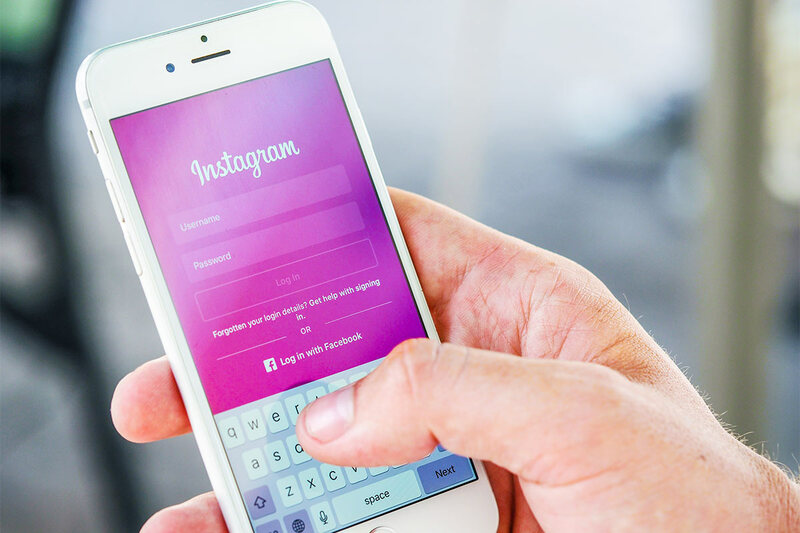 Instagram is expected to generate $3.64 billion in advertising revenue this year, which is also an astounding figure. These results show that Instagram is on a good path to occupy a generous chunk of the advertisement market. Being currently owned by Facebook, it leaves the Zuckerberg’s empire in an excellent position, nearly crushing other competitors. For example, in this year’s first trimester, Facebook collected $8.81 billion with ads.